Hi guys, I want to share on how you will restore an instance from an existing database file. We usually use the snapshot function of Acumatica, if the system has too many tenants, you will make a snapshot every single out of it, which will make it very tiring task for you also added if the database data is so large. Note: This is only good if you have access on the database itself with management tools, like SQL Management Studio for SQL Server, or Any GUI for MySQL/MariaDB Servers which will produce a .bak File or a .SQL File for you to restore. 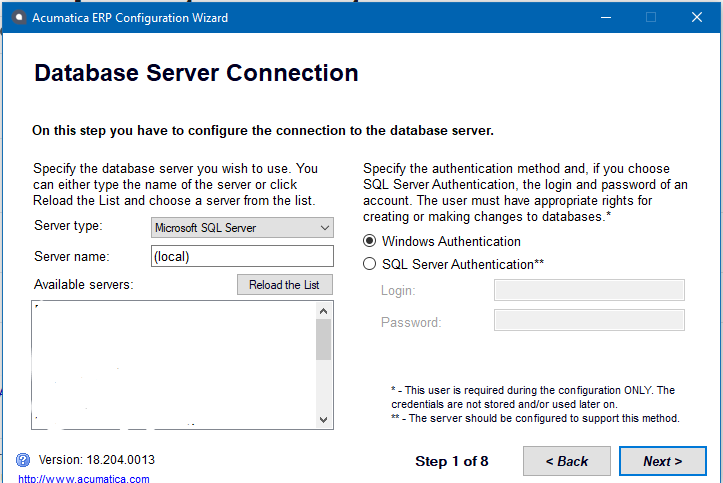 How to Create an Instance from an Existing Database. 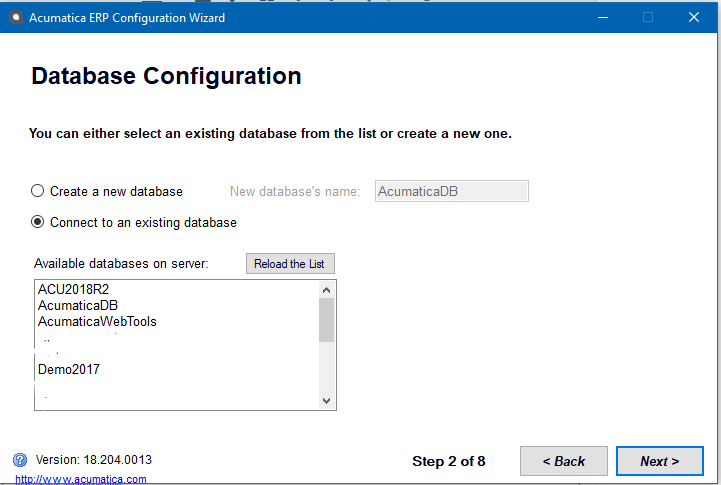 Using the Acumatica Configuration Wizard. Go to Deploy New Application Instance. But this time we will choose Connect to an existing Database. then proceed with your usual Acumatica Installation. When you are on the Tenant Setup, if the backup file has many tenants, it will also populate on the grid. Just proceed if you don’t want any modifications then complete the setup. You may now access the Instance from an existing database.